Explore the sky! 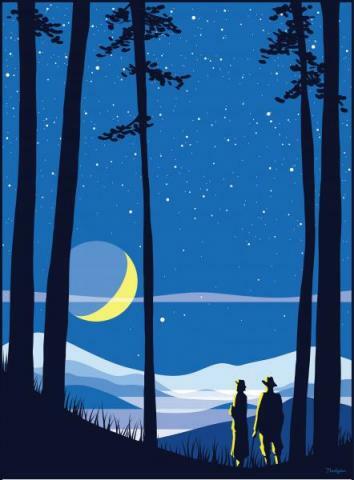 Celebrate the 7th annual North Carolina Statewide Star Party, a signature event of the 2019 North Carolina Science Festival with the Kaleideum Planetarium educators and Forsyth Astronomical Society. Start the celebration at Kaleideum North with a Planetarium show, hands-on science demonstrations, live storytelling, and art making inspired by the stars. But the party doesn't stop there! Join us at Pilot Mountain from 7 pm - 10:30 pm for a FREE astronomy observation with the Forsyth Astronomical Society and Pilot Mountain State Park. Telescopes will be provided. In case of inclement weather, the Pilot Mountain viewing may be cancelled.